Hi there! 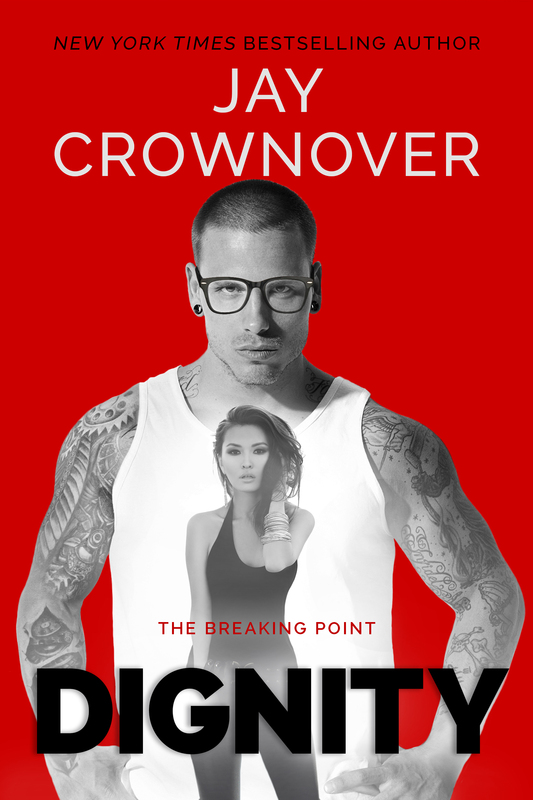 Today I’m sharing a cover and blurb for a new contemporary romance from Jay Crownover. DIGNITY is the second book in her The Breaking Point series, and the sequel to HONOR. Like most Crownover series, this one features interlocking characters and each book is a new romance arc. Expect gritty moments and love that transcends lives on the edge of the law. Interested? You can find DIGNITY on Goodreads, and pre-order in advance of its 10/17 release date on Amazon, Barnes and Noble, iTunes, and Kobo.